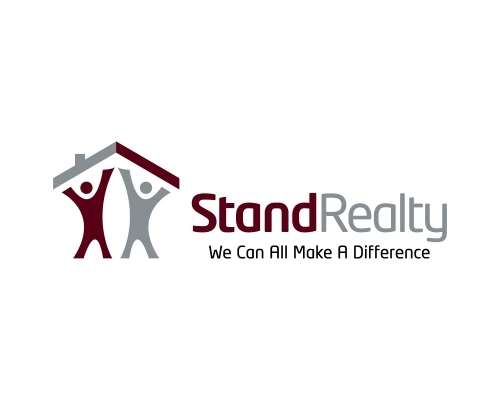 We are excited to announce a new partnership with Stand Realty, a real estate company operating in Clark County, dedicated to doing business a little differently. Every time they make a sale, 25% of that commission is donated directly to a charity or non-profit organization in the name of their customer. That means that if you or someone you know complete a real estate transaction with Stand Realty, you can select Northwest Family Services to receive the funds. Considering that a typical real estate commission is around $6000, simply using their services will provide us with nearly $1500. The brokers at Stand Realty are experienced with high character and professionalism and are always willing to go the extra mile to ensure your satisfaction. Please tell your friends and family about this new opportunity; help make a difference by calling Stand Realty at 360-891-9000 or email Gregg@standrealty.com.